Japan Australia suggested ‘kantan na’ (簡単な), ‘easy’; kawaii (可愛い), ‘cute’; ‘kakkoii’ (かっこいい), ‘cool’; ‘kashikomarismashita’ (かしこまりました); ‘I see/understand’; ‘kanpai’ (乾杯), ‘cheers’ (when drinking); katta (勝った), ‘win’; and lovelycomplex22 suggested ‘kamikakushi’ (神隠し); which means ‘to be spirited away’, like in the famous Studio Ghibli film. 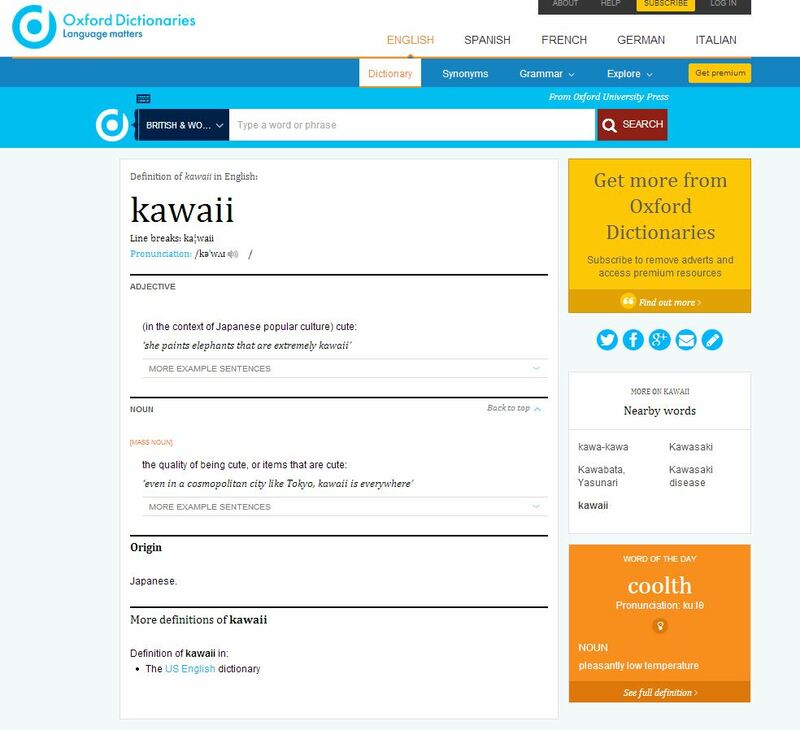 According to Danny Choo, ‘kawaii’ has been in the Oxford English Dictionary since 2011. I wonder if it’s eligible as a Scrabble word yet…? The word ‘kawaii’ is often written just in hiragana – かわいい – but can be written using kanji too: 可愛い. The first character – 可 (ka) – means ‘acceptable’ and the second character – 愛 (ai) – means ‘love’. Hiragana is usually used, though. Kawaii is not just for girls and children though – it is an important part of Japan’s national identity, and you will find kawaii things absolutely everywhere in Japan. 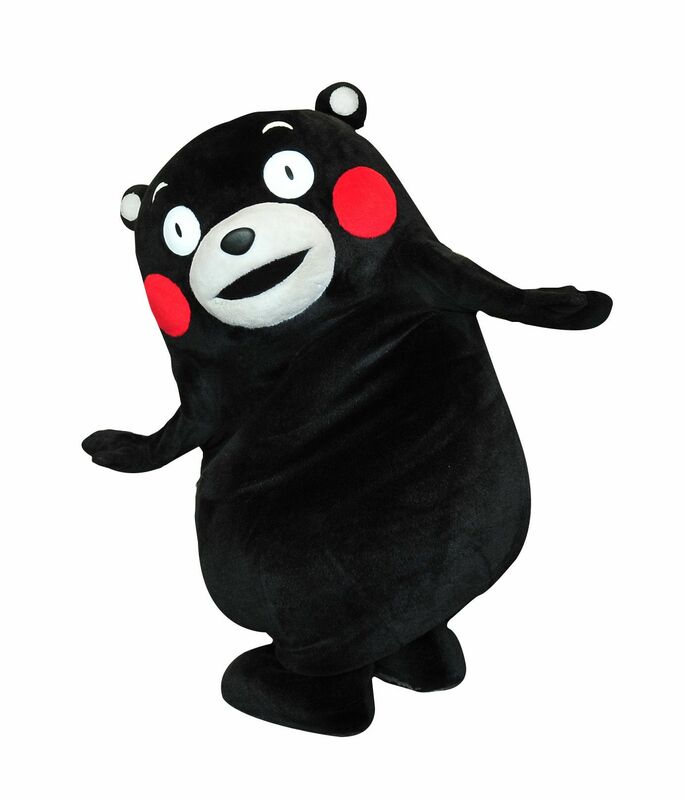 From prefectural mascots to company logos, food and drink to shops and restaurants, kawaii is ingrained in Japanese society. 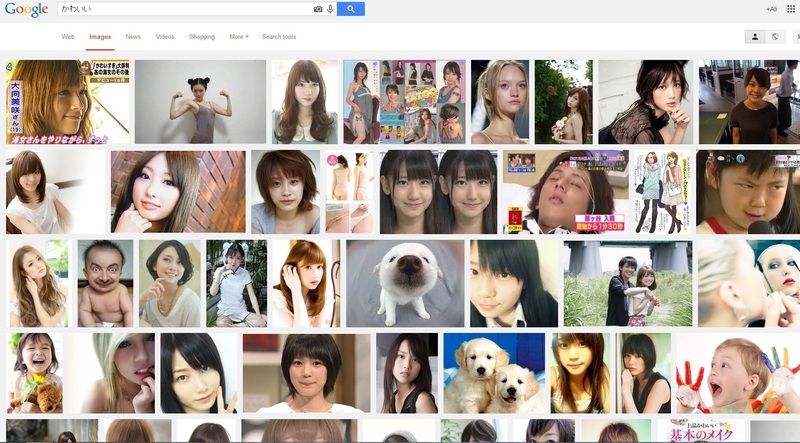 What I find really interesting is that kawaii is so acceptable. Here in the UK, I can’t imagine many adults (especially men) wanting to have cute key rings or mobile phone charms, but in Japan is perfectly fine and acceptable. 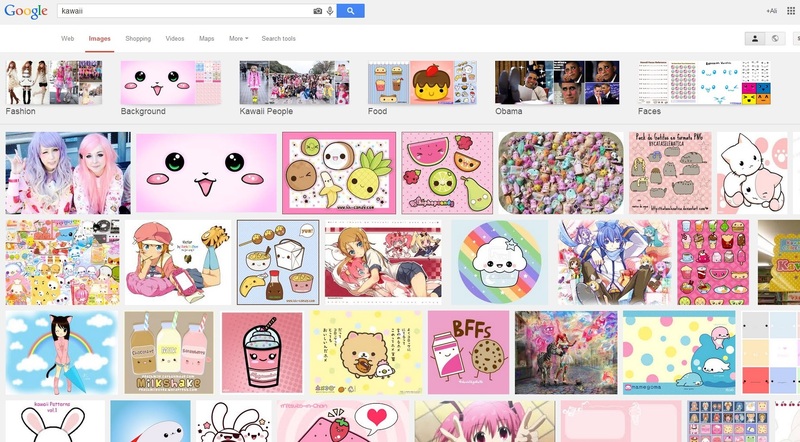 Not only is kawaii culture a massive part of Japanese culture, it’s a perfect example of Japan’s ‘soft power‘. Japan has successfully sold kawaii-ness to the world, making Japan cool, and making people want to be there and buy Japanese goods. One only needs to attend an event like Hyper Japan in the UK to see how popular kawaii culture has become overseas. 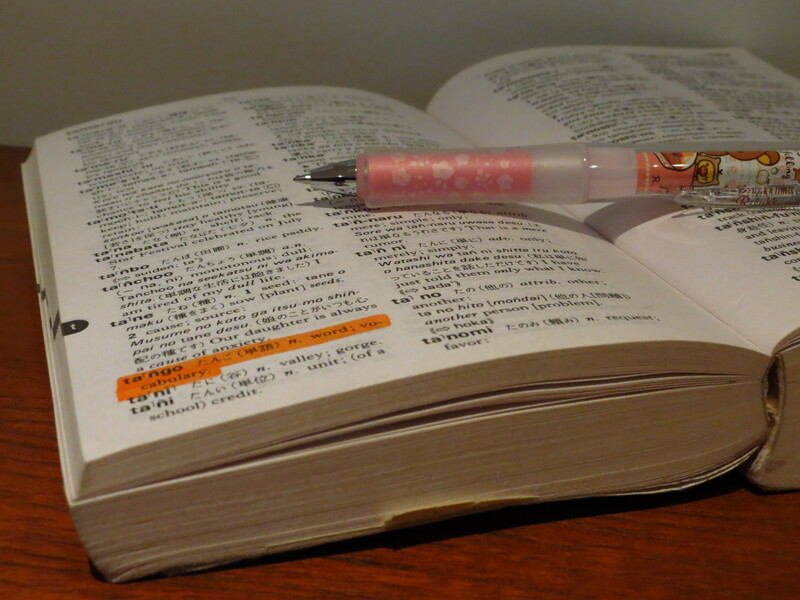 What do you think of when you hear the word ‘kawaii’? Great post 🙂 It was both informative and interesting! Good old Rilakkuma, stuffing his face 😀 I definitely think of what you think of when I think of kawaii, but it’s also true that the girls at school tend to yell kawaii at each other or at teachers. I was never told I was anything like kawaii until I came to Japan 😉 I love it! Ah, sorry if my game is confusing! I was trying for something a little bit different to shiritori. 😉 Thanks for the suggestions! 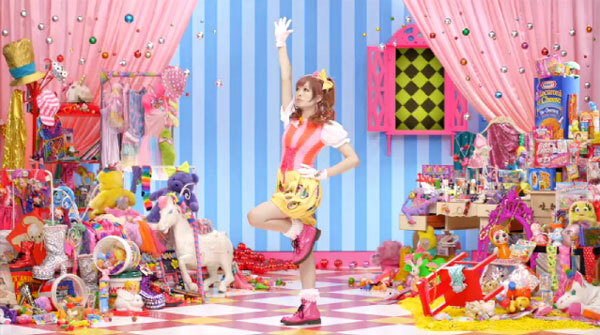 Kyary Pamyu Pamyu’s, did she sing “candy candy”? I agree great post! Thanks for a great post! I love kawaii! Not so much the fashion side of it though (it’s a bit girly for me). 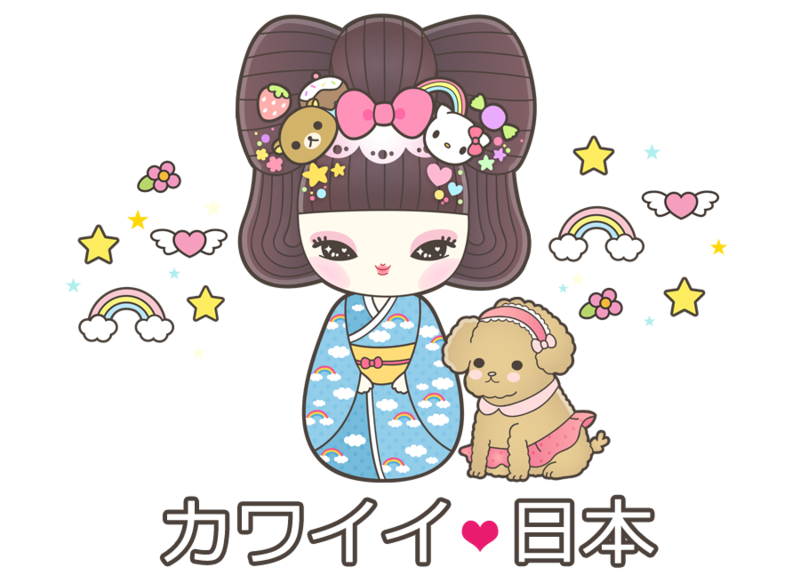 When I think of kawaii, I mostly think of all the cute characters like Hello Kitty & Rilakkuma, kawaii stationery, cute Japanese snacks etc.